DO YOU EVER WISH THERE WAS THE EQUIVALENT OF A JUICE CLEANSE, GREEN SMOOTHIE AND YOGA RETREAT … FOR YOUR SOUL? Something that could help you hit the refresh button. Someone who could guide you on the path less traveled towards heart-led clarity, purpose, and fulfillment. 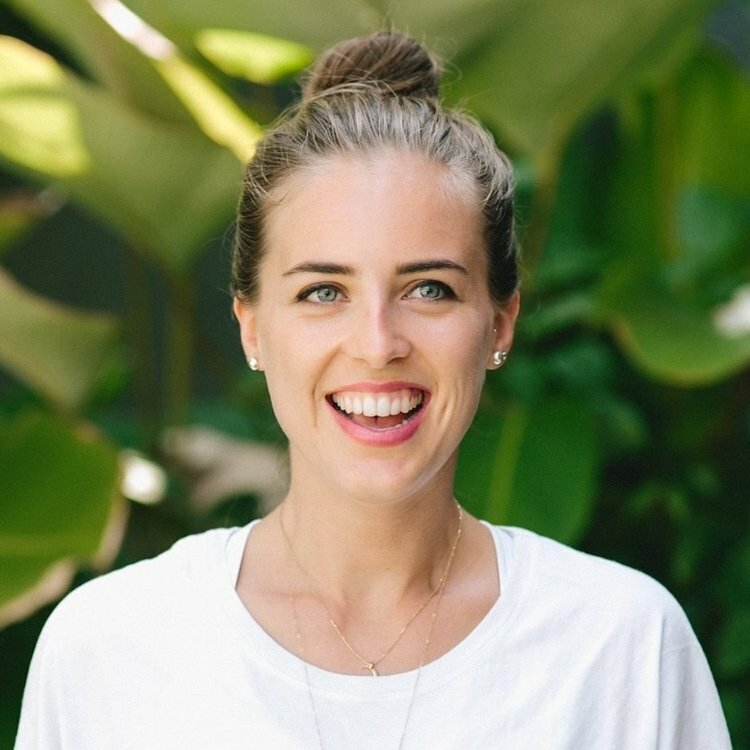 I’m Annie, your resident coffee addict, adrenaline-junkie and energy coach (learn more about me here). 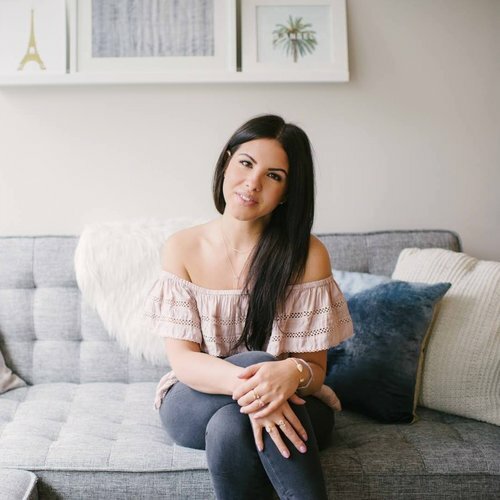 I work with heart-led millennials just like you to reconnect with their soul, expand their energy, and manifest their heart’s desires. Tell me love, what is your soul craving? I BELIEVE THAT THE SECRET TO LIVING A HAPPIER LIFE IS TO LET YOUR HEART AND SOUL RUN THE SHOW. NO LIMITS, NO JUDGMENT, JUST FULL HEART-LED, SOUL-GUIDED LIVING. My mystical life coaching isn’t a cookie-cutter experience. It’s not about what worked for me, or what will work for someone else; it’s about finding what works for you. Your life, your soul and your dreams are YOURS and yours alone. So why should you follow anyone else’s journey? Unlock the secrets of your unique birth chart for greater clarity and purpose in your life. Heal, cleanse, and nourish your energy to clear a direct channel for receiving your desires. Master the manifesting mindset so you can focus on attracting EXACTLY what you want from and in your life. Want a taster to see if I’m the right match for you? "Her reading of my chart gave me comfort to stay on my path, and a stronger anchor of hope for everything I chased for my future. 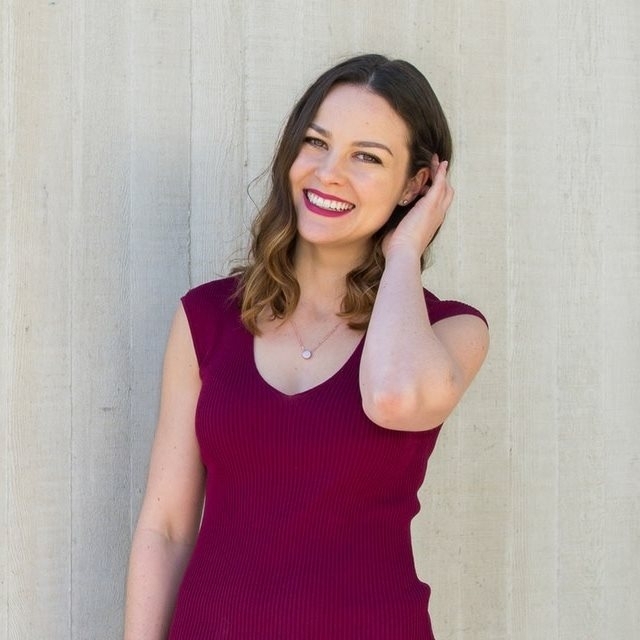 Annie has such a sweet soul with a desire to connect with people of all natures and cultures who align with her higher vision. She believes in the power of the person's best self." "She is crazy knowledgable when it comes to all things astro and uses it to reveal the missing links to living your best life. Annie uses her quiet confidence and compassionate coaching style to help you understand exactly how to become the person you want to be." "I felt like she was talking directly to my soul. Everything she said rang true for me. She helped me to see my purpose and life direction SO clearly. I left Annie’s session feeling so inspired and motivated to go out and do the work I am meant to do in the world - to live out my purpose." "She also gave me a clear picture of what my life looks like right now, and I now really understand where my challenges come from. She showed me how I can build my business based on my innate birth chart to make the best out of my life, to work with my strengths and to build an empire based on who I really am." "It felt as if Annie was seeing through all my barriers. Annie's reading helped me to understand who I am as a person and really embrace it. I was struggling with how to move my business forward and with her amazing reading, the path became clear." "Not only will Annie provide you with clarity on who you are and what you're going through, she will go deep into your star alignment and support you towards reaching your desires. Annie is all about being the TRUE you and your BEST self, despite what your family or community expect of you. She's the breath of fresh air your energy is waiting for!"